Jessie Lennon’s early life was spent travelling with family: on foot, on camels and sometimes ‘jumping the train’. 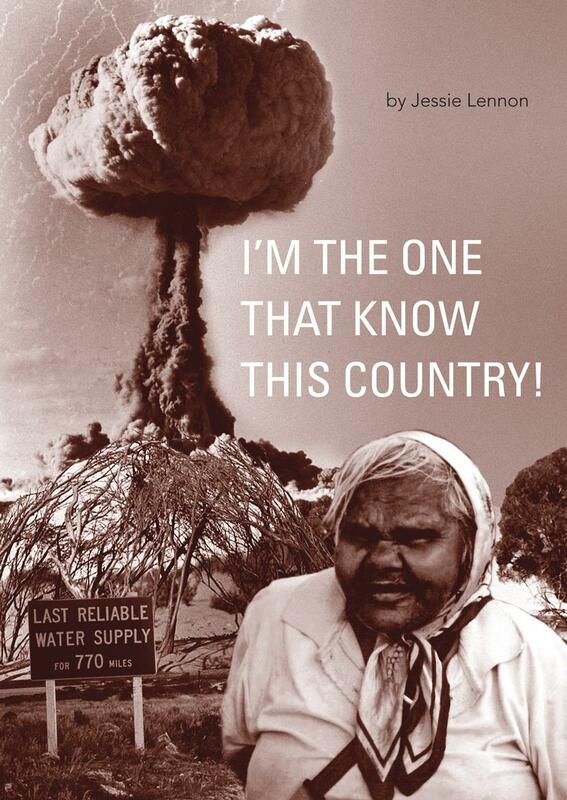 Later they sought whitefella work in towns on sheep and cattle stations.In the 1950s, Jessie and her family were ‘caught by the bomb’: fallout from the British nuclear tests at Emu, north of Maralinga. They were not evacuated, nor advised to take any precautions, and although they fled east, they could not escape the long-term effects on their health. Decades later, Jessie and Senior Elders in the community took up an unsuccessful fight for compensation. Her story also reveals another viewpoint, that of settler history: the growth of the pastoral and mining industries, as well as the construction of railway lines and highways. February 2011, pb, 240x170mm, 160pp, b/w illus.